What are Cannabis Cigarettes called? Cannettes. We plan to launch our CBD Cannettes (also known as CBD Cigarettes of Hemp Smokes at the beginning of 2018! THC dominant Cannettes are also in the plans down the road. It is now possible to create a CBD dominant Cannettes that tastes as good as top shelf marijuana but without the legal issues or high. CBD has been shown to have many beneficial qualities and may even have anti-addiction properties that will help people kick their tobacco habits for good. Industrial hemp is known for inducing headaches when smoked, but a new breed of hemp is being created that is a pleasure to smoke. These hemp strains are of 100X CBD quality. This means that they are packed full of terpenes and smell and taste of the best marijuana available. We are hoping to introduce CBD dominant Cannettes around the turn of the New Year. These will be made with our popular “Ma’at” strain that boasts a piney and slightly musky watermelon aroma. Our “Ma’at” strain tests 16-17% CBD while maintaining under .3% THC in order to comply with International Hemp Laws. Unlike standard industrial hemp, our “Ma’at” strain has been bred for CBD consumption. Creating the World’s first Cannette is a very lofty and time consuming goal. 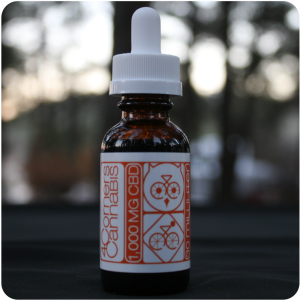 In the mean time, you can now enjoy our CBD Vape Liquid that has been created from the same genetics. 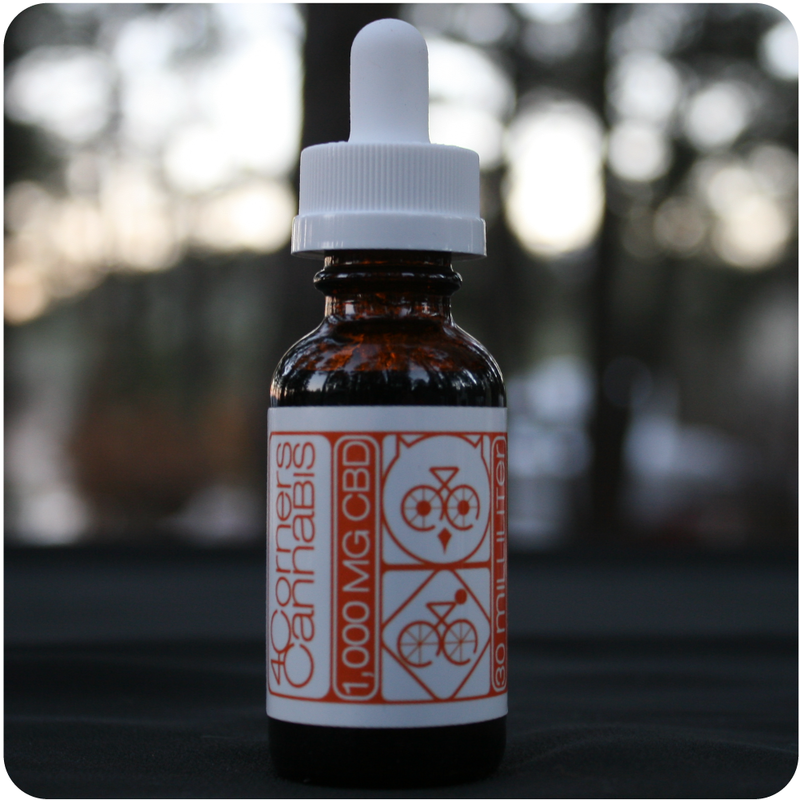 Our CBD Vape Oil is 100X CBD quality and has a sweet orange hash oil flavor to it. It is made with winterized CBD FECO (Full Extract Cannabis Oil) from plants that received the utmost care. We grow organically and do not use pesticides or other harmful chemicals. This is a great product for those that need immediate relief on the go. Since our cannabis is grown as hemp, you can enjoy them anywhere in the World. If you would like to learn more, then please visit our homepage. 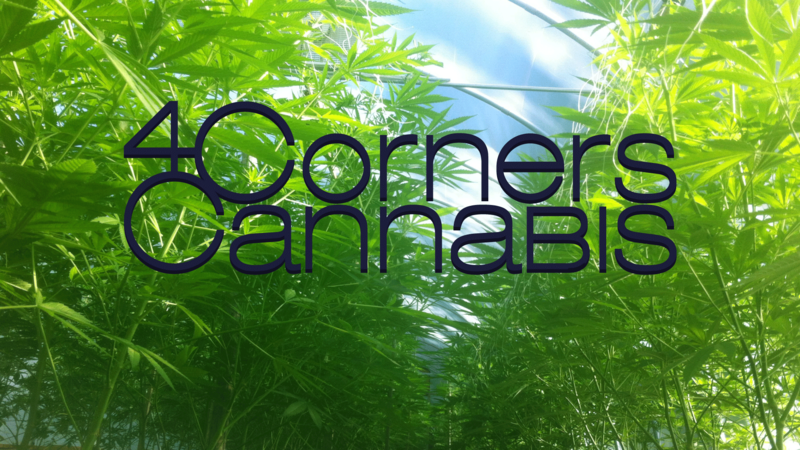 If you are looking for a great CBD shop then visit Cannabuddies!